Miss Grand Northern Ireland 2017 is Chloe Davies, a 20-year-old student of Foundation Degree in Civil Engineering at Ulster University with the height of 5 ft 6 inches. She is from the Derry city of Northern Ireland and traveling is something which is particularly close to her heart. 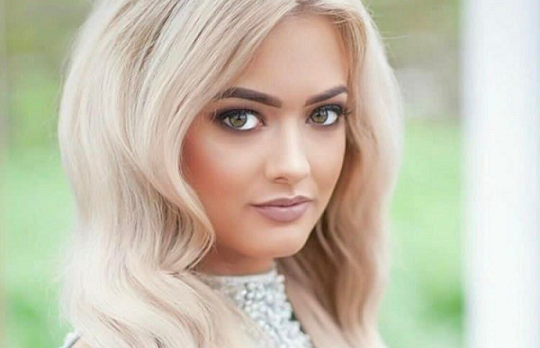 This former student of Oakgrove Integrated College will represent Northern Ireland at Miss Grand International 2017 Grand Final to be held in Vietnam this October alongside beautiful women from all over the world.